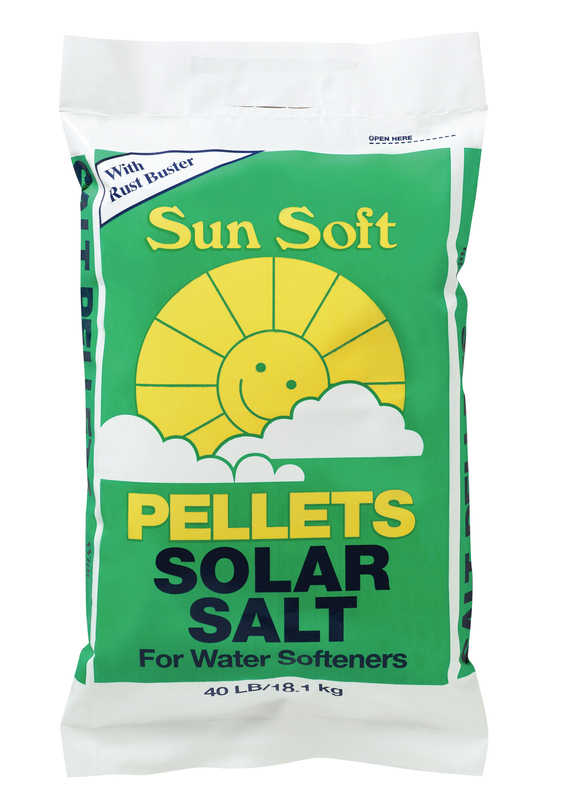 Sun Soft Pellets Solar Salt with Rust Buster are for those who need the added advantage of eliminating iron build-up in their water softener and home plumbing fixtures. 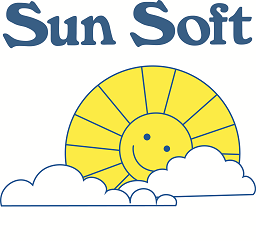 Sun Soft Pellets efficiently remove minerals that cause hard water to prevent scale that reduces the life of plumbing and fixtures. The added benefit of the powerful Rust Buster formula in this Sun Soft product helps prevent iron and rust discoloration on fixtures and clothing, while also keeping water softening units cleaner.